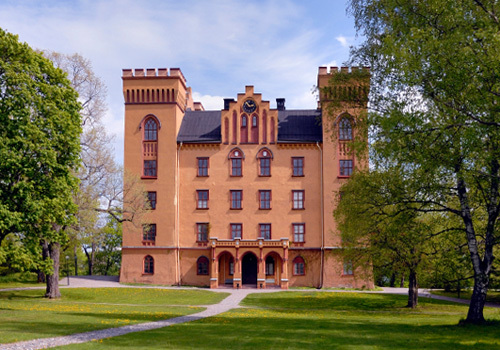 It comes as no surprise that Stockholm is a popular MICE destination, seeing as it boasts endless natural beauty in a clean, compact, and convenient package. 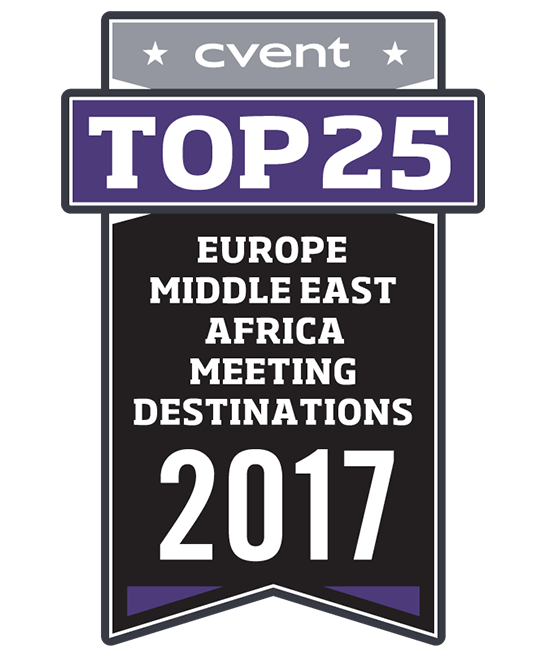 Its dazzling style, innovative venues, grand palaces, and glistening waterways are just some of the factors that contribute to its popularity. 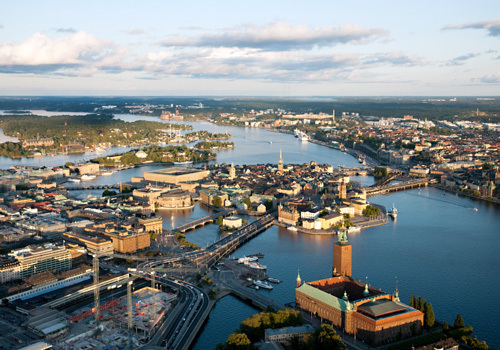 Stockholm is a natural meeting point for travelers due to its easy accessibility from points all around the globe. 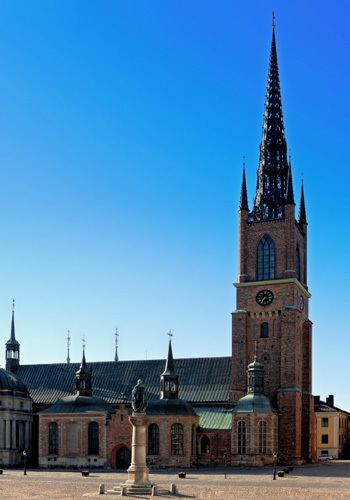 Stockholm-Arlanda Airport is just 20 minutes from downtown and offers flights to around 180 different destinations, nationally and internationally. 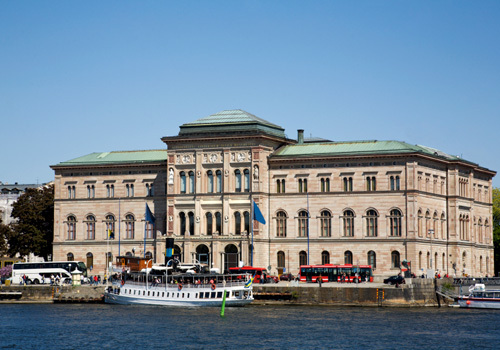 Aside from air travel, Stockholm has a comprehensive rail network including high-speed trains that travel to all major Swedish cities and beyond. 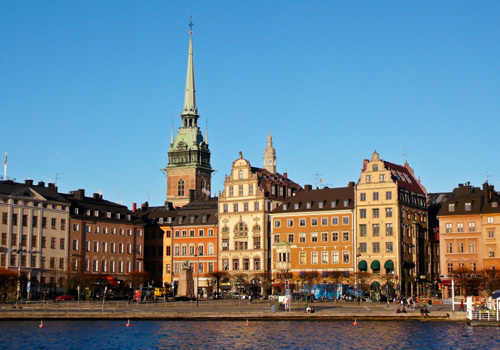 Stockholm is also a popular port for cruise ships and car ferries, which make for easy links between the city and major Central European destinations. 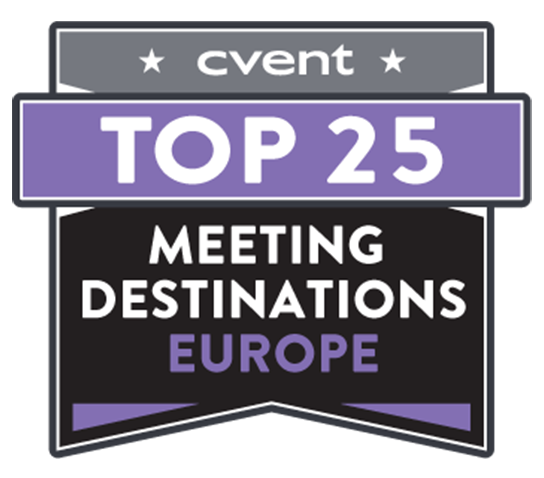 When it comes to hosting meetings and conferences, planners have their pick of countless conference venues in Stockholm. 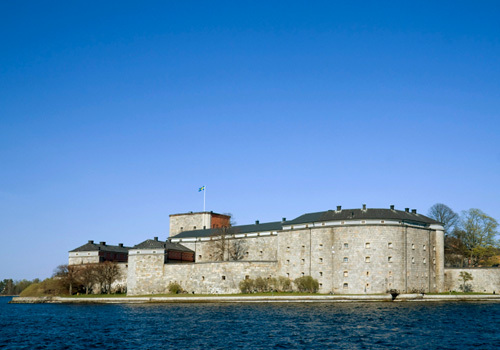 Topping the list are the Stockholm Globe Arenas, which encompass unique and multifunctional structures capable of hosting events of varying sizes. 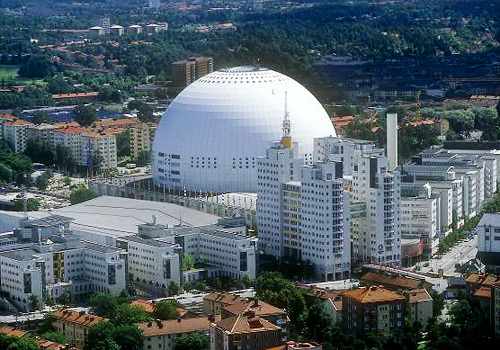 The structures include the world's largest spherical building – Ericsson Globe – which provides an unparalleled backdrop for conferences and events of up to 16,000 people. 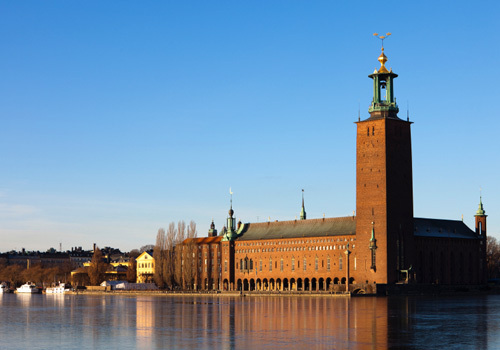 Planners hosting business events at Stockholm can also find plenty of space at Stockholmsmässan – "the largest meeting place in Scandinavia". The exhibition center's biggest event space can seat up to 12,000 people. The congress center is equipped with catering facilities and the latest cutting edge technology to meet the needs of the most complex of conferences. 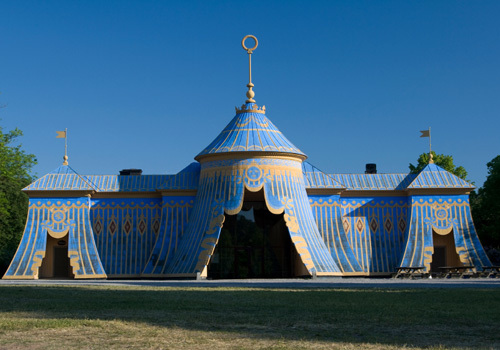 Meeting planners looking beyond the traditional will have no trouble finding a vast array of unique event venues and meeting spaces in Stockholm. The Ship Hall at the Vasa Museum, which houses a preserved 17th century warship, makes for one such unusual meeting space. 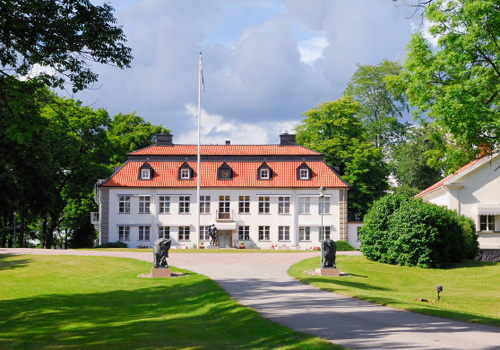 The Nordic Museum also offers some of the most majestic-looking halls in Sweden for hosting events. 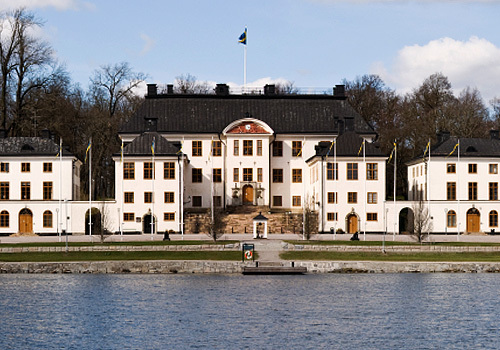 Whether it is a feast at a grand palace or a dinner cruise out to the archipelago, Stockholm is brimming with options to make meetings memorable. With its trend-setting restaurants, food courts, and market halls, the city dishes out something for everyone. 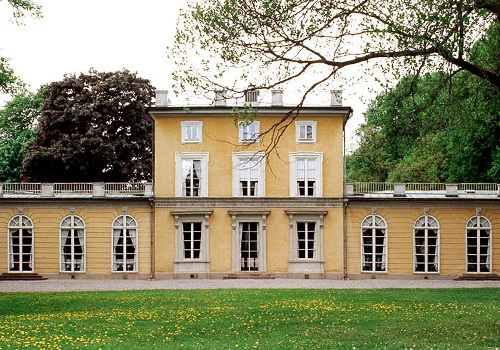 From traditional items such as black pudding with lingonberries at Den Gyldene Freden restaurant to innovative barbecue at Grill, the dining options in Stockholm truly span all styles. 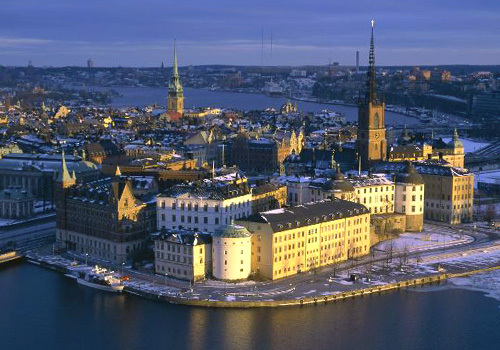 The city is also home to a number of Michelin-starred restaurants, including Lux Stockholm, F12 and Frantzén/Lindeberg. 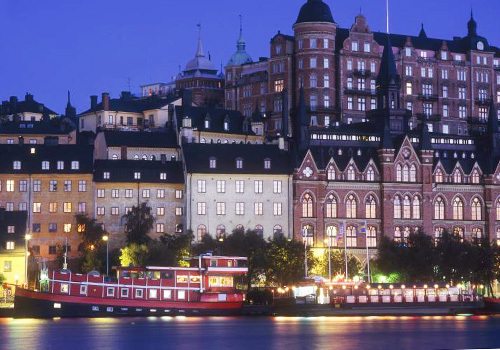 Just like the city itself, Stockholm's restaurants serve up the perfect blend of flavors to please all tastes. 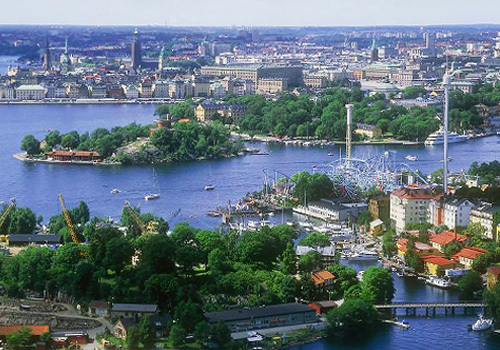 Stockholm has a humid continental climate with wide variation between seasons. Summers are pleasant and warm with average temperatures of 21°C, while winters are frigid and cold with averages temperatures ranging from -5°C to 1°C. 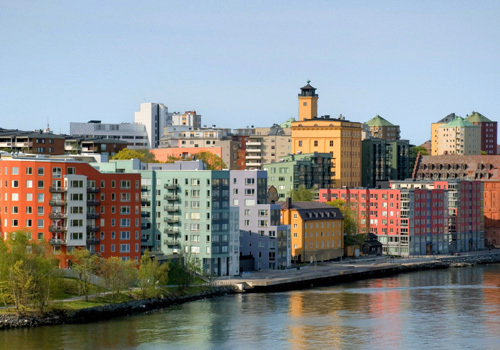 Due to the influence of the Gulf Stream, Stockholm has a much milder climate throughout the year than other locations with similar latitudes. Annual precipitation is 539 millimeters with an average of 164 rainy days annually. Snowfall mainly occurs from December to March. Both June and July experience almost 19 hours of daylight, while daylight in December and January decrease to as few as six or seven hours. 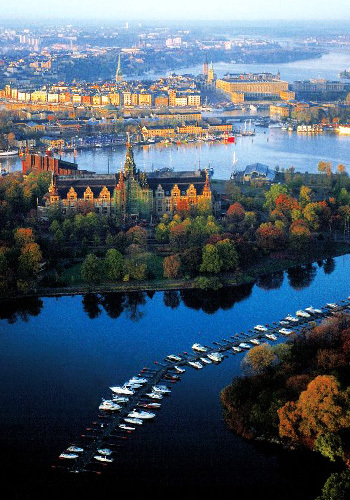 Every season in Stockholm has its particular charms. However, the very best time to go is during the summer months of July and August when visitors can get out and enjoy long sun-drenched days, cruises and swimming in the waters off the coast. The largest and busiest of the city's airports, Stockholm-Arlanda is in the municipality of Sigtuna, 40 kilometers north of Stockholm City. The airport offers flights from 81 airlines to around 180 destinations all over the world. The airport serves as a major hub for NextJet and Scandinavian Airlines System. 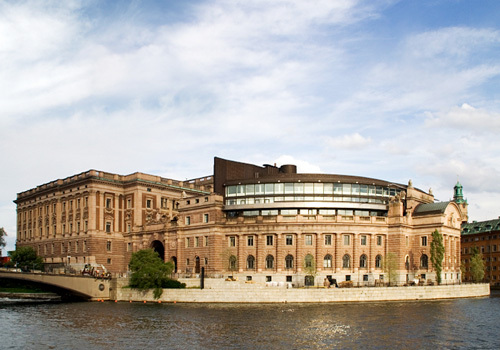 For the comfort of travelers, Stockholm-Arlanda boasts a wealth of dining, shopping, and service options. Travelers can choose to enjoy dumplings and tea at Beijing8, or try out Swedish and Mediterranean cuisine at Alfredo's, or purchase a spread of Scandinavian delicacies, such as gravlax, whitefish roe, herring, and crispbread at the Deli bar. 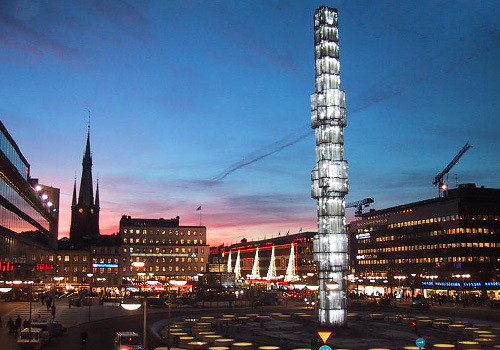 Passengers can purchase souvenirs and last-minute gifts at outlets such as Airstop or Designtorget. The airport also has wireless internet connectivity, stations with fax and phone service, banks and even a hair salon. Passengers can choose between high-speed trains, long-distance trains, and commuter trains to travel to and from the airport. 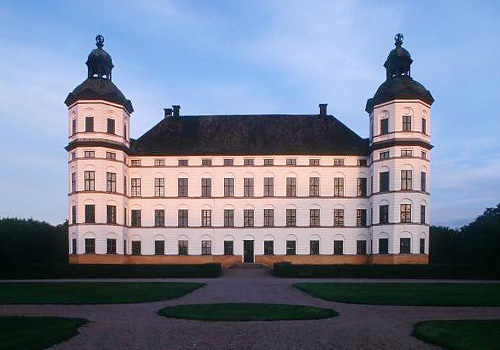 Several shuttle buses also depart regularly from Stockholm-Arlanda. Sweden's third largest airport, Bromma, is located about 7 kilometers from Stockholm city and is the fastest alternative to and from the Swedish capital. Due to its proximity to Stockholm and surrounding neighborhoods, only the very quietest, most environment-friendly aircraft can land here. The airport flies 4 airlines to a total of 17 destinations, with its top three destinations being Malmö, Gothenburg, and Umeå. For the convenience of travelers, the airport has 3 shops; 2 restaurants, cafés and bars; and 900 parking places. Flygbussarna airport coaches provide a shuttle service from Bromma to Cityterminalen and Brommaplan, and also to Stockholm Arlanda Airport (via Sundbyberg and Kista). Situated 100 kilometers south of Stockholm, Stockholm-Skavsta is the fifth largest airport in Sweden. The airport is known to be effective, efficient, and capable of handling large volumes of passengers. Low-cost airlines such as Ryanair operate from here. The airport terminal's bright modern facilities include retail shops, restaurants, currency exchange, and business lounge. 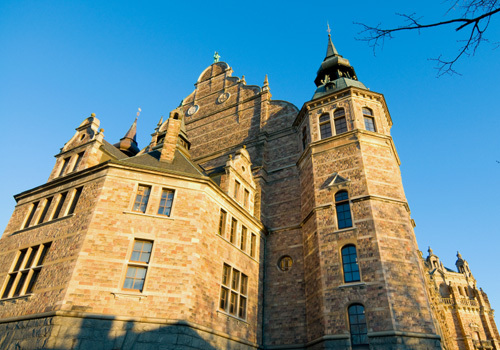 Airport shuttle bus services operate regularly to and from Stockholm, Linköping, and Norrköping. 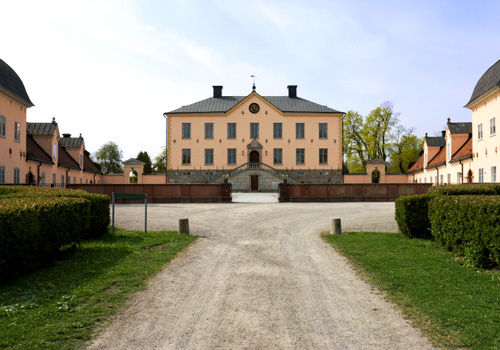 Located about 5 km east of Västerås city center and 110 km from Stockholm, this small and compact airport is about an hour's drive from Stockholm, Uppsala and Örebro, and around two hours from Falun, Borlänge, Gävle and Karlstad. 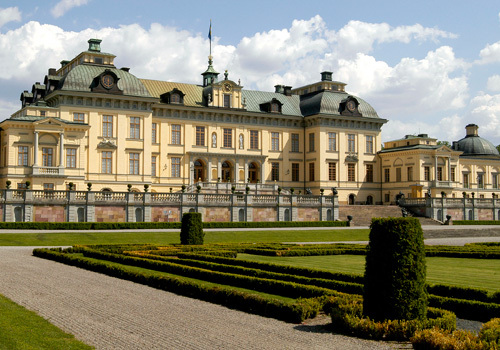 Stockholm Västerås runs scheduled flights to Helsinki, London, Alicante, and Malaga. Currently, two airlines operate regular flights to and from the airport. The terminal has a restaurant, bar and a store that offers duty-free shopping. Public transportation in the city is offered by Stockholm SL. The transport group includes bus, metro, commuter trains and other local rail services. 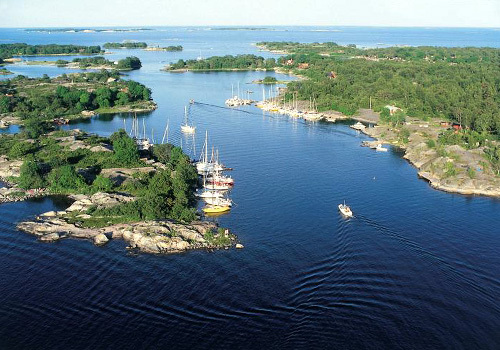 The SL also operates several shuttle boats for traveling within the archipelago. Travelers can purchase an SL access card to travel on any of the networks. They can download season tickets and single tickets, and check their balance in travel funds using the card. The Stockholm bus system includes hundreds of lines spreading out from the city center. The buses are organized by type and include the inner-city, or blue bus lines, the suburban lines, and service buses for the disabled and elderly. There are 17 lines operating in the central part of the city. Riders can board at any number of marked stops. However, riders can also signal a bus to stop at any point on the route, similar to hailing a taxi. Stockholm's metro subway system consists of three color-coded lines spreading out across the city. Each of the three colored lines includes branches where the lines split to different destinations. The lines converge at the T-Centralen station, which serves as the main transfer point within the system. Travelers can identify the route of departing trains by the destination indicated on the front and sides of the rail cars. 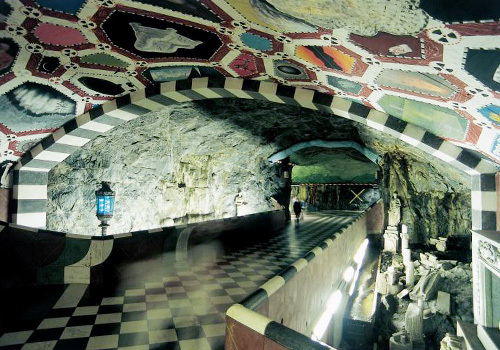 The Stockholm metro is convenient, safe, and easy to navigate, making it the preferred method of transportation within the city for locals and visitors alike. 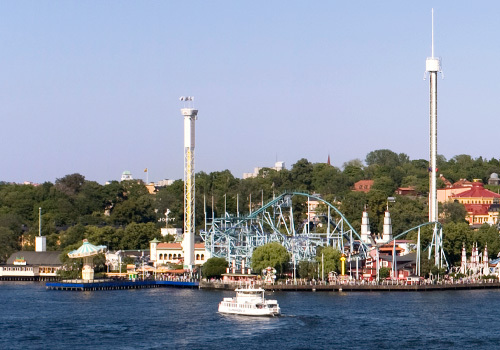 Stockholm SL offers suburban and commuter rail service for outlying areas. The network is organized in three systems and includes eight lines total. There are 114 stops, and most lines converge at T-Centralen. The suburban rail lines offer service to Stockholm-Arlanda Airport every half hour, originating at T-Centralen. Several rental car companies operate out of Stockholm-Arlanda Airport, including Avis, Europcar, and Hertz. The counters for these companies can be found in the airport's designated car rental area. 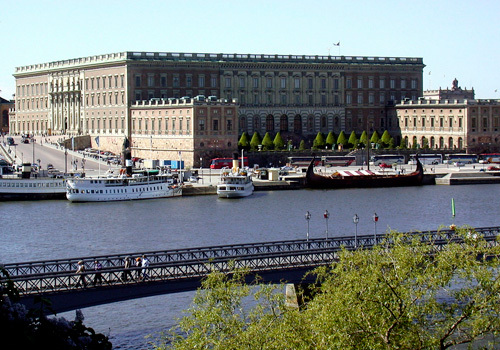 Taxi service is plentiful in Stockholm; however, fares are not regulated and vary from company to company. 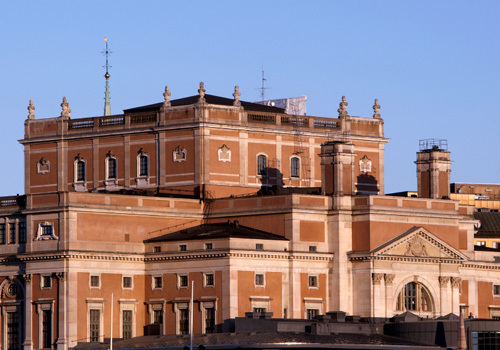 Visitors are advised to utilize one of the four main taxi companies in Stockholm to avoid unpredictable fares: Taxi 020, Taxi Kurir, Taxi Stockholm, and Transfer Taxi. These companies' cars can be easily identified by prominent markings.